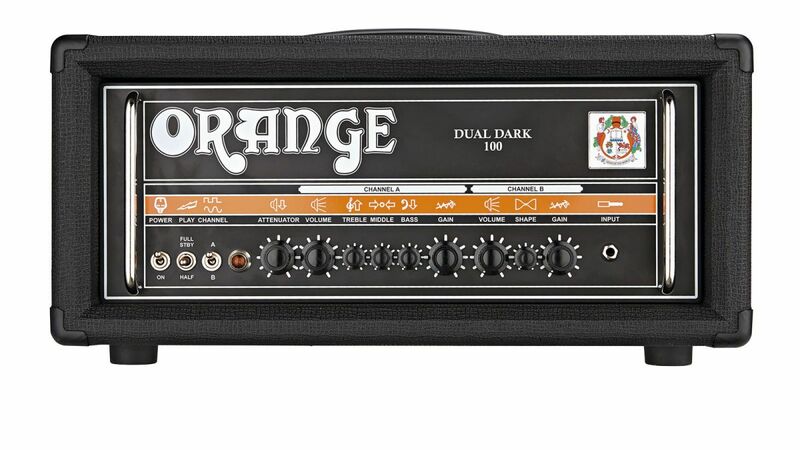 Dual Dark 100, Tube Guitar Amp Head from Orange in the Dual Dark series. 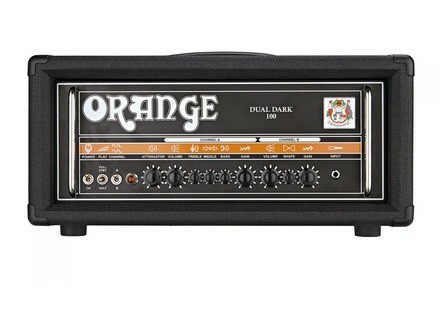 Orange Amp welcomed our team at NAMM 2014 to show us the new Dual Dark guitar amp head. You’ll hear in this demo the Dual Dark 100 head. [NAMM][VIDEO] Schecter Hellraiser C-9 Demo The Schecter Hellraiser C-9 nine-string guitar made quite an impression at the NAMM Show 2014, so we naturally had to hear it! [NAMM] Ibanez Paul Gilbert 25th Anniversary guitar Ibanez introduced at the NAMM 2014 the Limited Edition 25th Anniversary Paul Gilbert FRM250MF guitar. [NAMM] Yamaha introduces 16 new L Series guitars The Winter NAMM Show 2014 saw the launch of no less than 16 new six- and 12-string L Series acoustic guitars.